Mayor Bill Peduto, Angelica Ciranni, Aurora Sharrard and County Executive Rich Fitzgerald. Photo by Bradd Celodonia. Pittsburgh is leading the way once again in raising healthy building standards through the 2030 District. The initiative of the Green Building Alliance supports building owners and managers in their goal to achieve 50% reductions in energy use, water consumption and transportation emissions of buildings, while improving indoor air quality, by the year 2030. 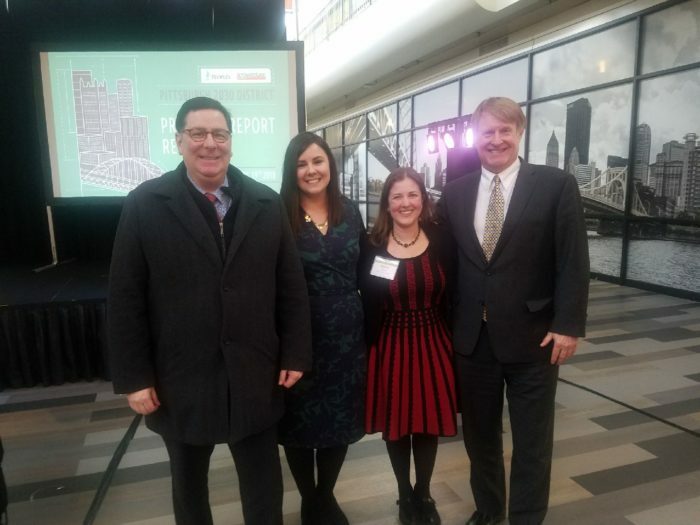 In 2017, all buildings combined in the Pittsburgh 2030 District “avoided 1.1 billion kBtu of energy and nearly doubled their water use reduction, leading to combined $26.7 million dollars in savings,” the group announced yesterday at a reception in Nova Place. In its sixth year, the Pittsburgh 2030 District has 506 buildings on board and is now welcoming all property owners and managers in Western PA to join the challenge. 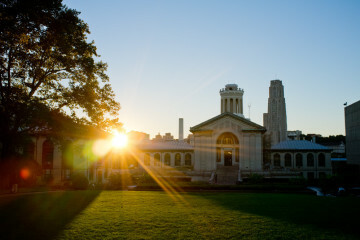 Six partners have already committed to the new District Affiliate program, including Hazelwood Green, Chatham University, Community College of Allegheny College, Hill House Association, Huth Technologies and Oxford Development. The Pittsburgh 2030 District leads all 19 international Districts in committed square feet with 506 buildings. 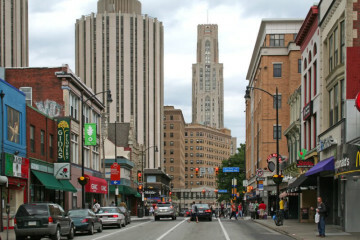 The District just launched the city’s first indoor air quality survey with the University of Pittsburgh’s Mascaro Center for Sustainable Innovation. The goal is to create a measurable indoor air quality metric in 2018 and beyond.